Worked great when pulled from the truck, haven't used in 6 months or so. $50 OBO. 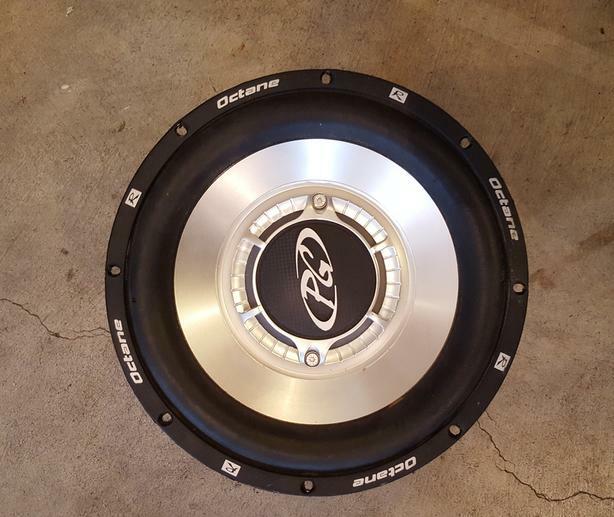 4" and 6" speakers for sale too, see my other ads.